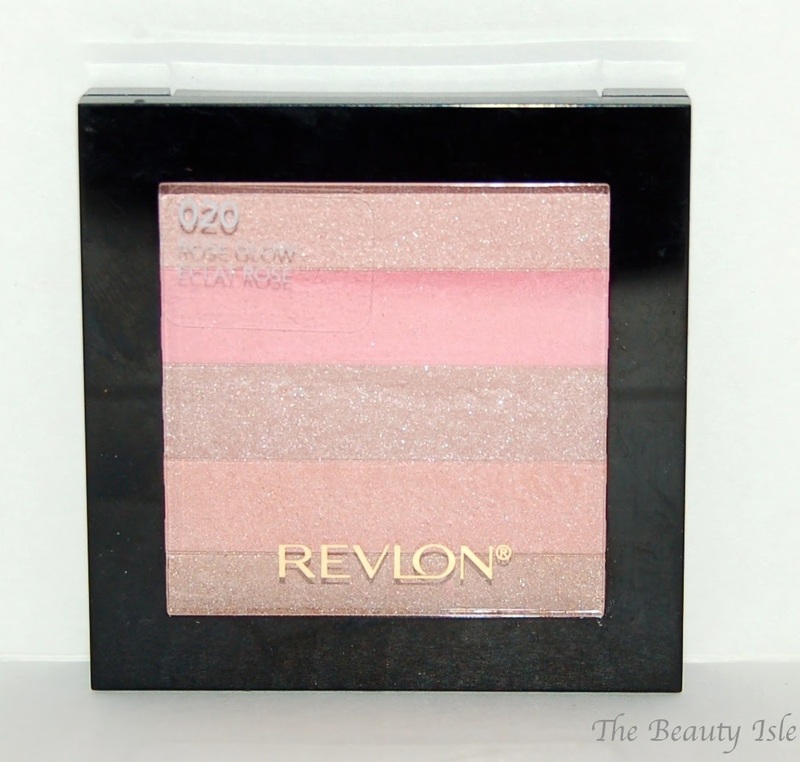 Today I will be discussing the Revlon Highlighting Palette in Rose Glow. This product retails for $10.99 depending on the store. It's a knockoff/dupe for Bobbi Brown's Shimmer Bricks which retails for $42 which I have not tried. 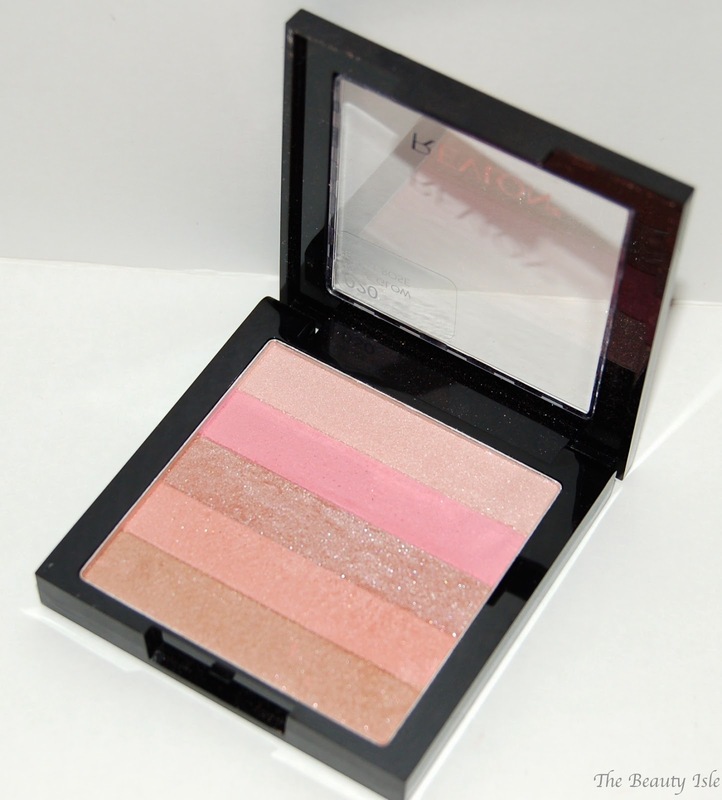 I have it in the Rose Glow which is a gorgeous palette of rose gold shades. This product comes in two other shades, Bronze Glow, and Peach Glow. This would be a nice palette to have in a pinch because you could use the colors separately as shadows or highlights. 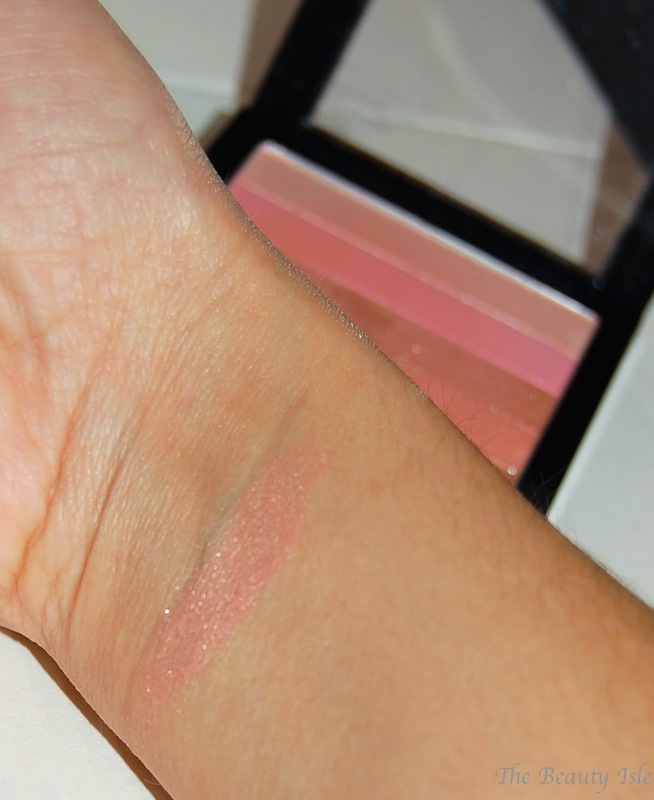 To use this as a blush, just swirl your blush brush through all of the colors. It is pretty shimmery though so keep that in mind and maybe use a light hand. As you can see below, on my wrist which looks a bit tan here, the color isn't super bright but I love the pink glow it gives. When I apply this to my cheeks I don't feel I would need to use a highlight. On the same token, I wouldn't wear this to work as I'd feel a bit silly with all the shimmer. Overall I like and would recommend the Revlon Highlighting Palettes. It would be great for the spring/summer. Have you tried this product? What about the Bobbi Brown Shimmer Brick version?